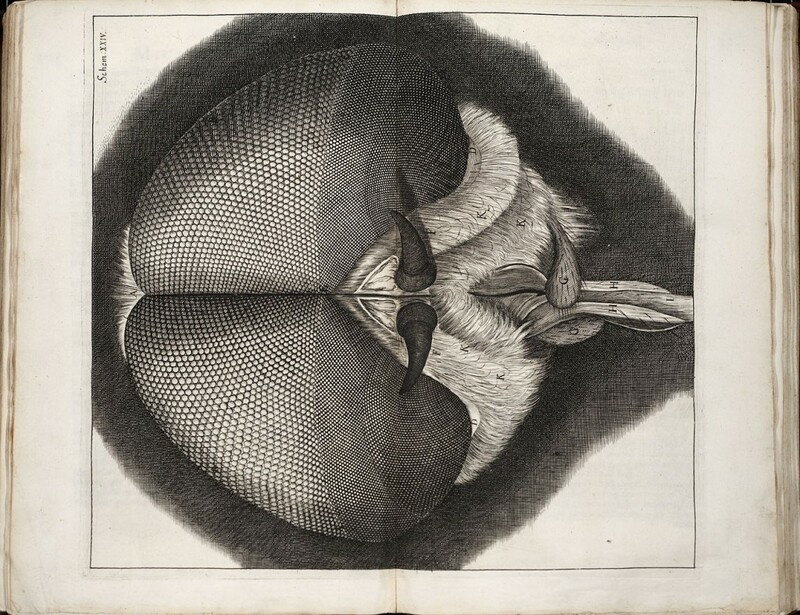 Her winning essay entitled ‘Discovering the “True Form:” Hooke’s Micrographia and the Visual Vocabulary of Engraved Portraits,’ is a detailed analysis of Robert Hooke’s artistic connections and his studies of drawing. In her research, Doherty uses Robert Hooke’s Micrographia to examine the intersection of visual conventions for portraiture with the viewing of the microscopic world. She claims that Hooke was aided by the visual vocabulary developed by engravers for translating a three-dimensional world into a two-dimensional representation of it, and that his awareness of these conventions sets his illustrations apart from his predecessors. The prize was judged by a panel of historians. They said of the winning entry that “Doherty shows persuasively and elegantly how contemporary visual codes in portraiture informed and enriched Hooke’s natural philosophical representations in the Micrographia.” They found this a fascinating paper, well researched, written and presented with flair, and with a maturity and clarity of purpose that marked it out as a clear winner. The research project Doherty carried out in the Dibner Library in 2009 led in the direction of this prize-winning essay. It focused on image-making technologies in relation to questions in the history of science, highlighting the central role of visual communication in the development of the Royal Society’s research agenda (1660-1703). 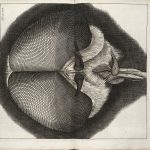 In her research proposal she emphasized how important it was for her to study the seventeenth-century scientific works, like Hooke’s Micrographia, in original format, so as to be able to examine preciseness and the exacting techniques of the engravers in rendering the natural world. In addition to the rare books of the time period, the Dibner Library’s engraved and etched portrait holdings also had proven to be valuable resources for Doherty’s work. Meghan Doherty is the Director and Curator of the Doris Ulmann Galleries and Assistant Professor of Art History at Berea College in Berea, Kentucky. She receives a prize of £500 and a subscription to Notes and Records and her essay will be published in the journal later this year.